It turns out that DNA can survive a flight through space and even re-entry into Earth's atmosphere-and still pass on genetic information. The findings reveal that DNA is far more resilient that first expected. In this case, the researchers applied DNA to the outer shell of the payload section of the rocket of the TEXUS-49 research rocket mission. These DNA molecules then flew into space from Earth and then back again. After returning, the rocket was tested for the plasmid DNA molecules. It turns out that all of them were still to be found on the application points. 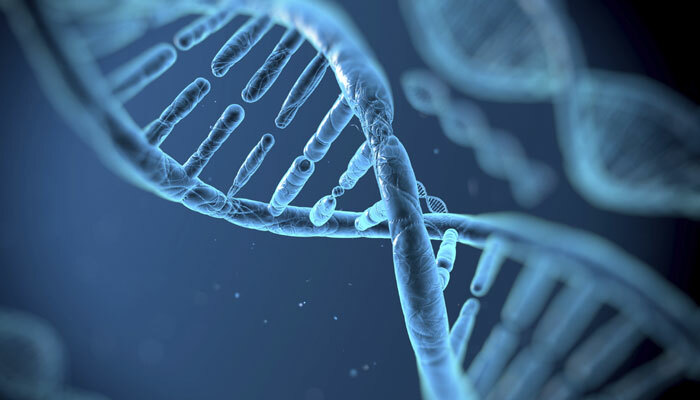 Not only that, but the DNA salvaged could even still transfer genetic information to bacterial and connective tissue cells. "This study provides experimental evidence that the DNA's genetic information is essentially capable of surviving the extreme conditions of space and then re-entry into Earth's dense atmosphere," said Oliver Ullrich, one of the researchers, in a news release.